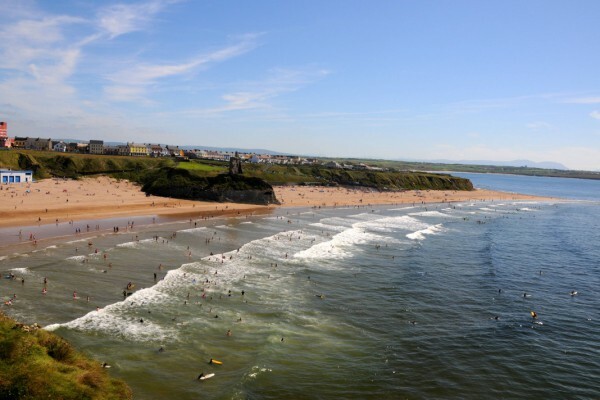 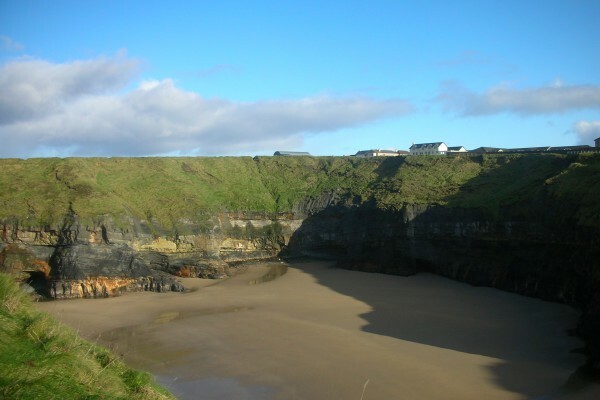 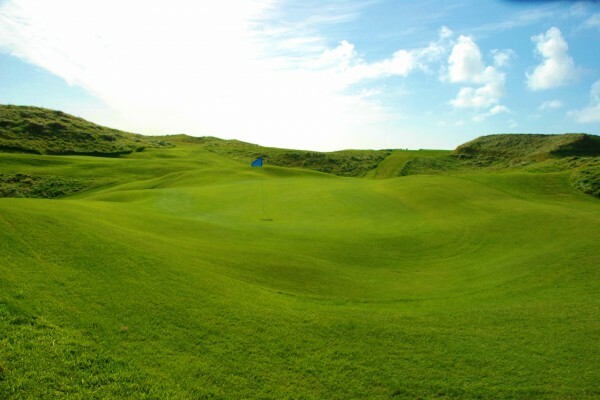 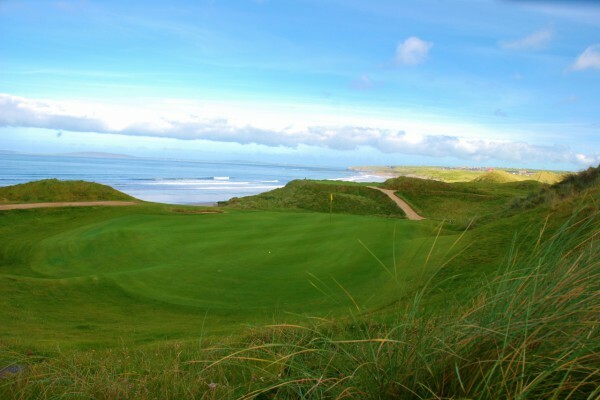 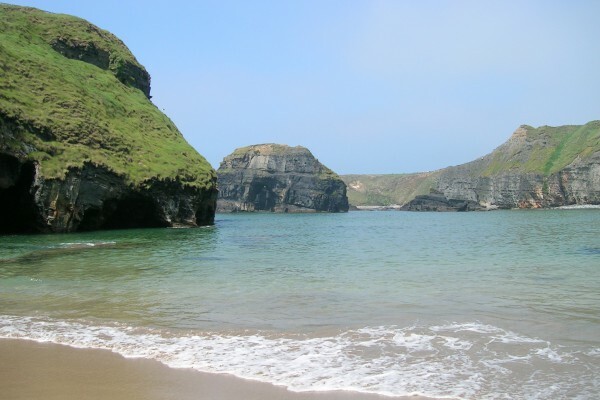 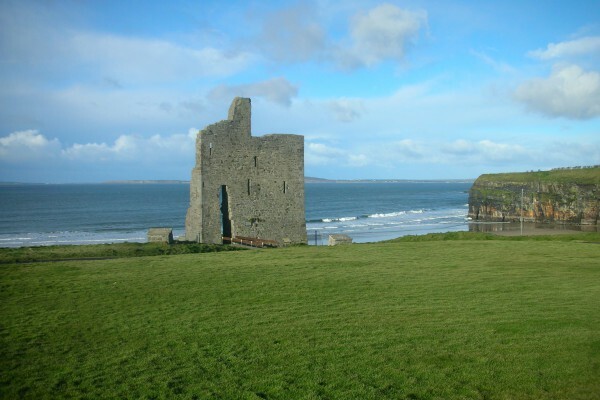 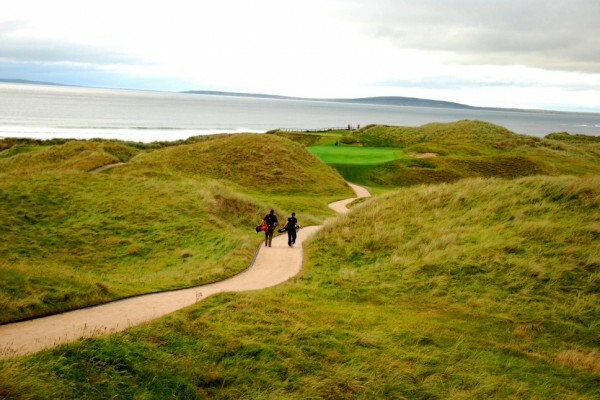 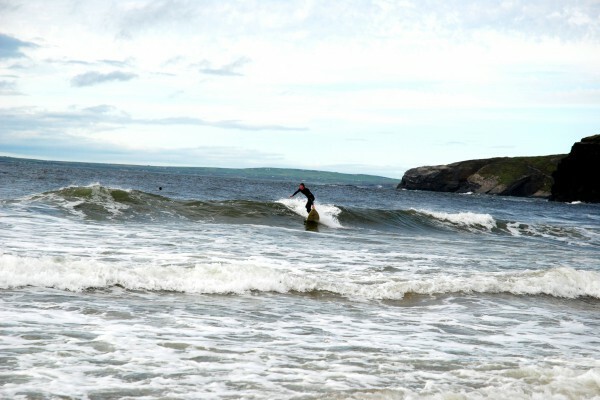 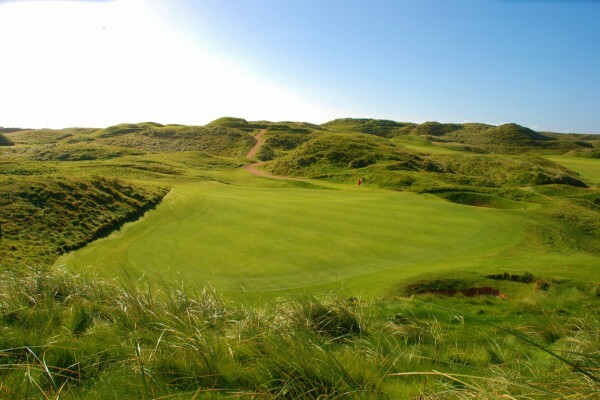 On the shore of the Atlantic Ocean, County Kerry’s Seashore bed and breakfast is only a five-minute drive from Ballybunion’s famous golf course and 20 minute’s drive from Tarbert car ferry. 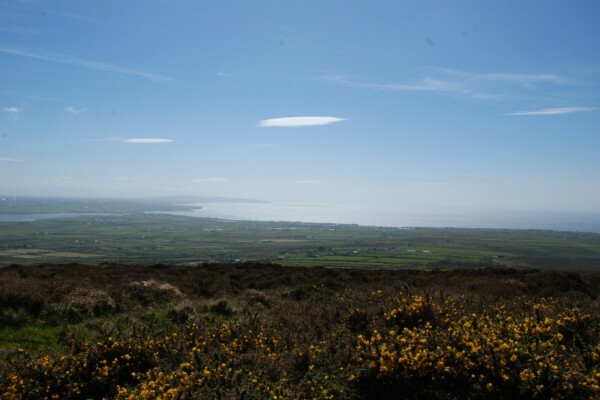 Nestled under the hill of Cnoc an Oir, it boasts rugged landscape and sea views. 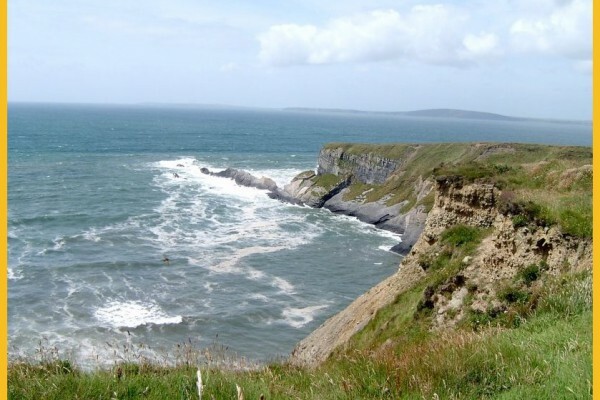 A walker’s paradise, it overlooks the legendary cliff paths where miles of seashore connect the Virgin Rock with the Bromore Cliffs. 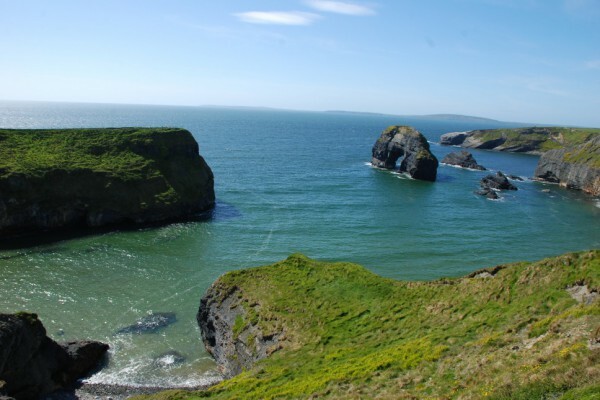 Seashore is an ideal spot for holiday makers to explore the surrounding countryside and renowned attractions of Kerry. 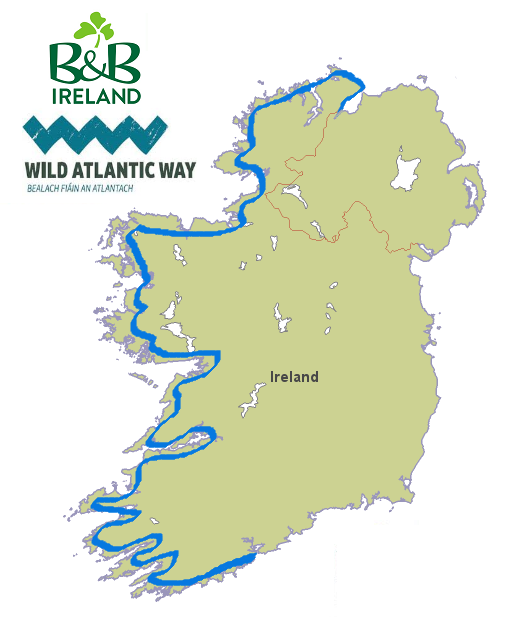 Hosts Michael and Ann Kissane arrange bike hire, dinner reservations and anything their guests require. 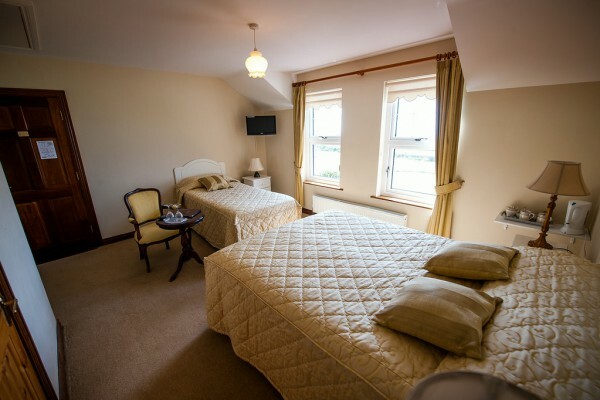 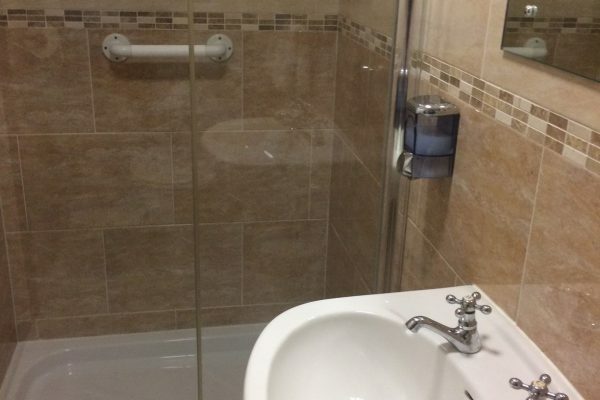 All our rooms are ensuite and provide the best of facilities at competitive rates. 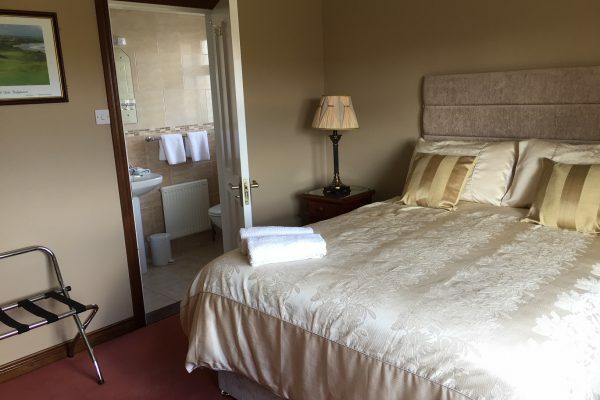 You can book Seashore Bed and Breakfast accommodation through our secure online booking facility on this website by using the ‘Book Online Now’ facility. You will receive instant e-mail confirmation for your B&B booking. 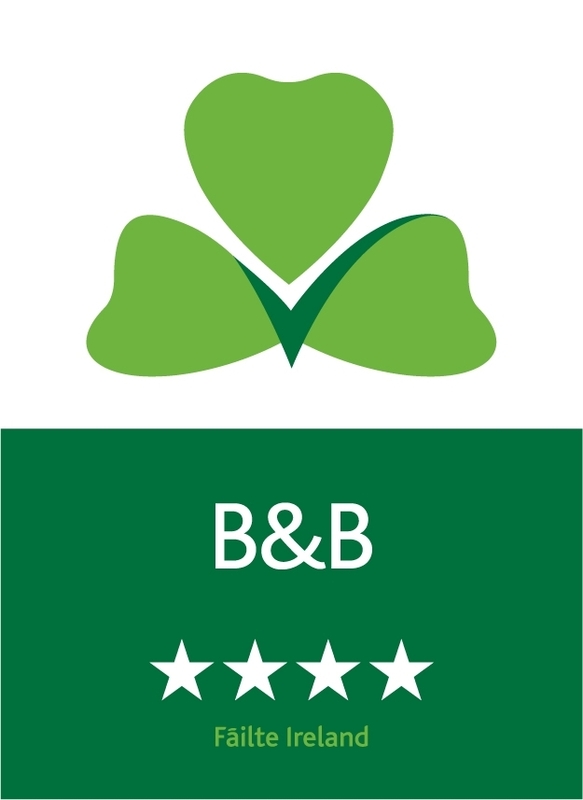 Or you are welcome to contact the B&B directly using the contact details above or the enquiry form on our Contact Us webpage.